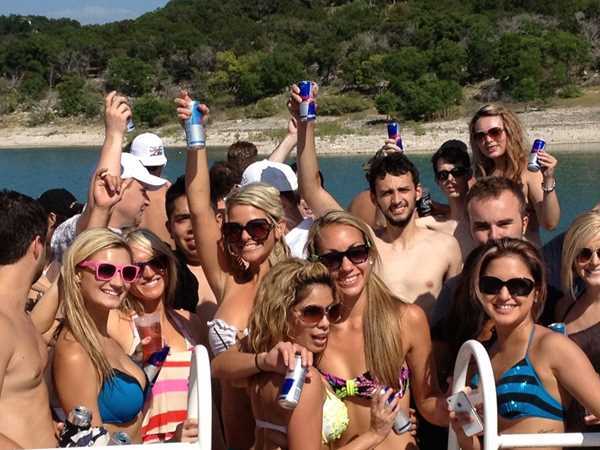 Ahoy...this is the internet home port for Canyon Cruiser, the new party-on-the-water at Canyon Lake in the beautiful Texas Hill Country. Come enjoy an adventure with us...every outing is an adventure on the Canyon Cruiser! We can help you arrange all the details of your upcoming event. Public cruises buy tickets online! Canyon Cruiser is available for charter during the warm season (so pretty much all the time in Texas). Give us a call or fill out the contact form for availability. © 2019 Canyon Cruiser. All rights reserved. View site map. Canyon Cruiser website is served by Flavor Plate.